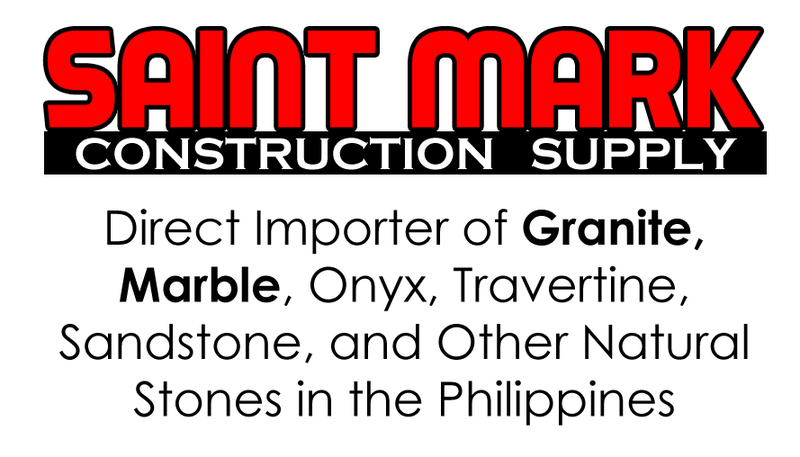 Granite is the often the surface of choice for high-end applications. It is quite expensive, but it sure provides a look that is incomparable for beauty and elegance. If you are considering granite countertops for your kitchen, you should be aware of its general characteristics, as well as other options, such as engineered stones and solid surface.